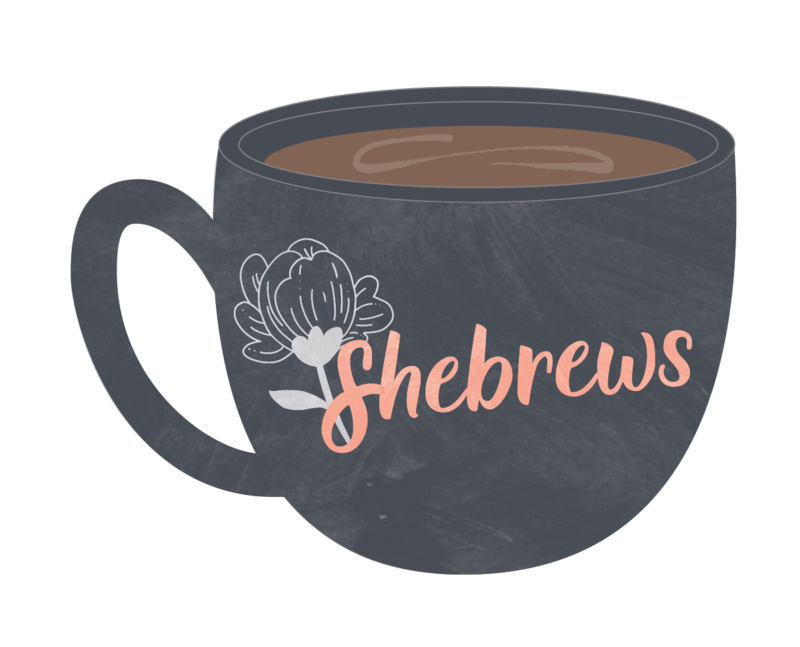 SHEBREWS meets at Just Love Coffee (West) on Old Fort Parkway once a month. On even months, they meet at 4 pm on a Sunday and odd months, the ladies meet at 9 am on a Saturday. Dates and times and subject to change. NEXT MEETING: April 27th 9 am at Just Love Coffee West. Copyright © 2019 Fellowship United Methodist Church.